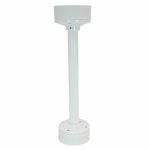 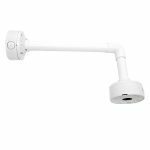 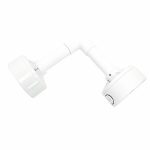 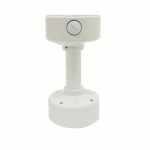 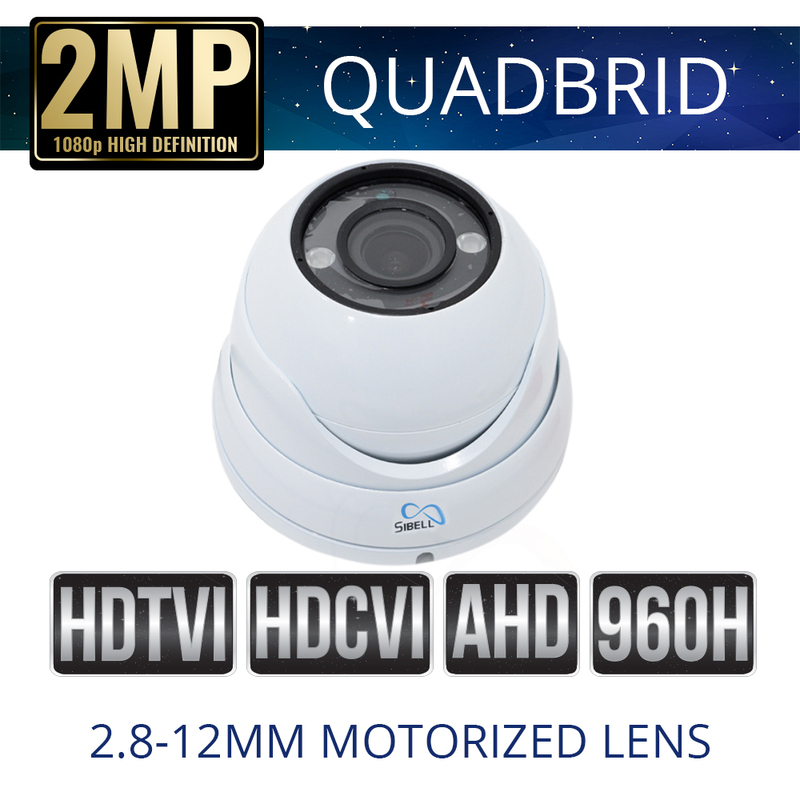 HDOD-SB2IRZW is a cross technology Quad 2mp Motorized Eyeball Dome. 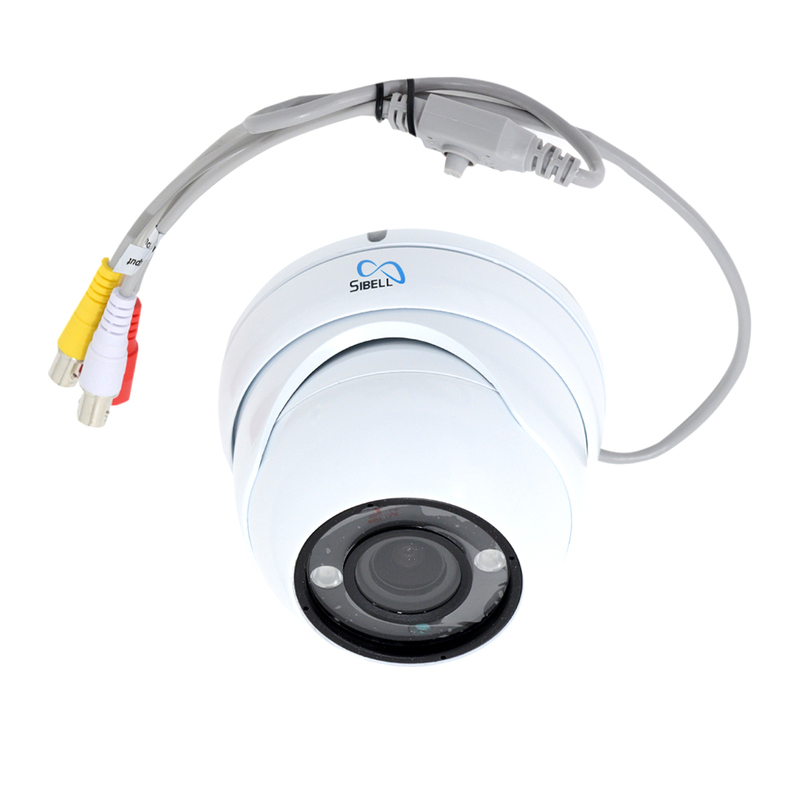 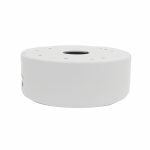 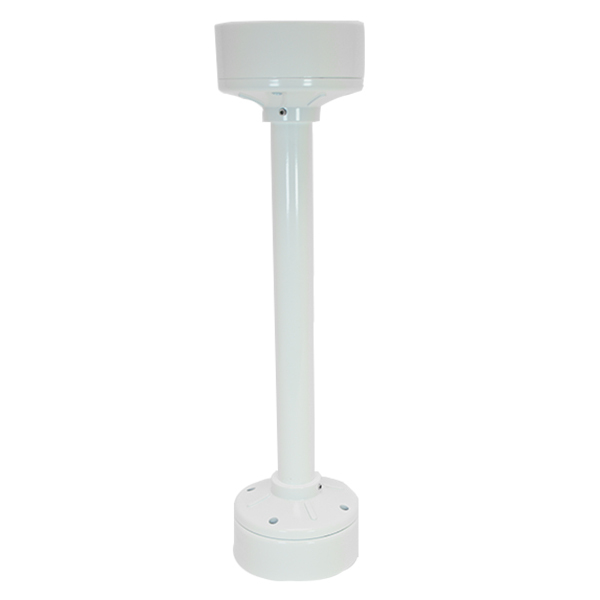 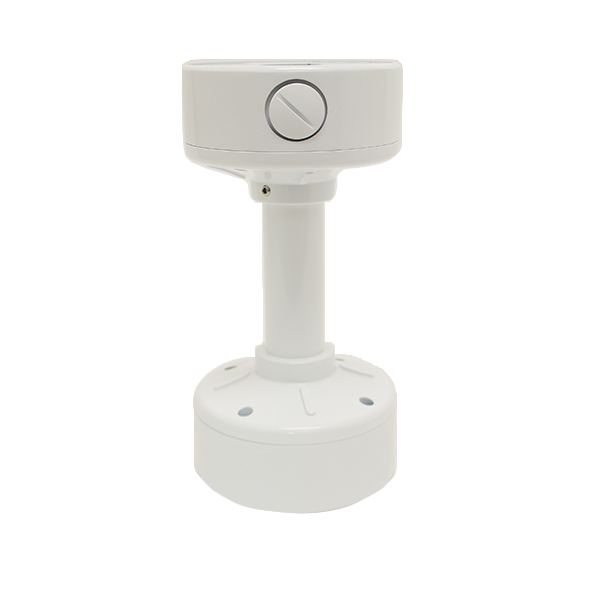 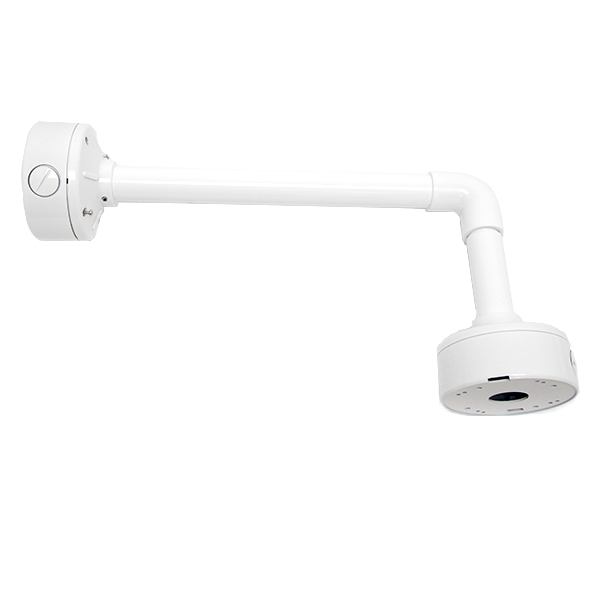 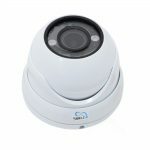 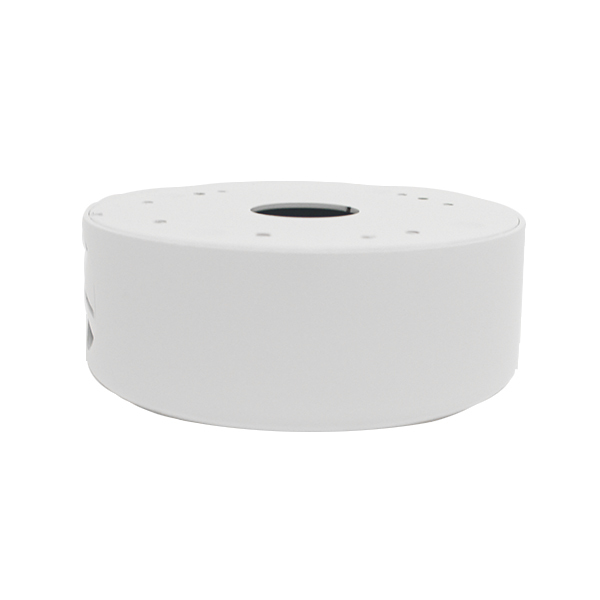 This eyeball dome security camera provides HD-CVI, AHD HD-TVI and analog outputs. 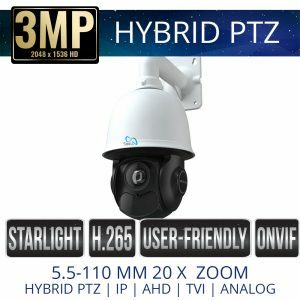 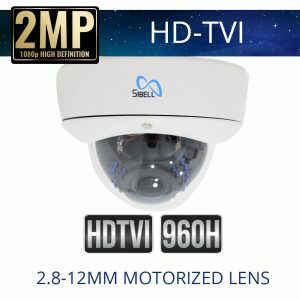 The Sibell Quad series of security cameras was developed to provide a flexible product line for security dealers and installers, by utilizing multiple technology outputs into a single security camera, the security professional is not limited to a single recording device, the HDOD-SB2IRZB HDOD-SB2IRZW works with most recorders that providing an input for CVI, AHD, HD-TVI or Analog. 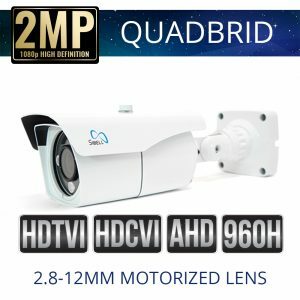 The HD over coax technology's will be able to view a 1080p 2 Mega pixel resolution, and with a powerful 2.8-12mm Motorized zoom lens and IR night vision up to 98 feet you will be able to capture those detailed video views and details. Adaptable and perfect in almost any environment, Sibell Quad security cameras are great to have on hand for your next security project.